The VVAA Invitational Exhibition is now full for VVAA Members. A waiting list is being taken - please call the Gallery at 702-346-1338 to have your name placed on the waiting list. September is the time for the VVAA Invitational Exhibition at the Mesquite Fine Arts Gallery. This exhibition invites art organizations throughout Nevada and Utah to display their artists' works at the Gallery. Each art group, including VVAA, gets a section in either the Mountain or Mesa Galleries for display at no charge. On Sunday, September 2, each art group brings their artwork to the Gallery and is responsible for hanging their own artwork. VVAA will hang its Members' artwork as usual. Pizza is usually served!! Online sign-up can be completed by clicking on the link "Sign-Up Now" above and following the instructions. 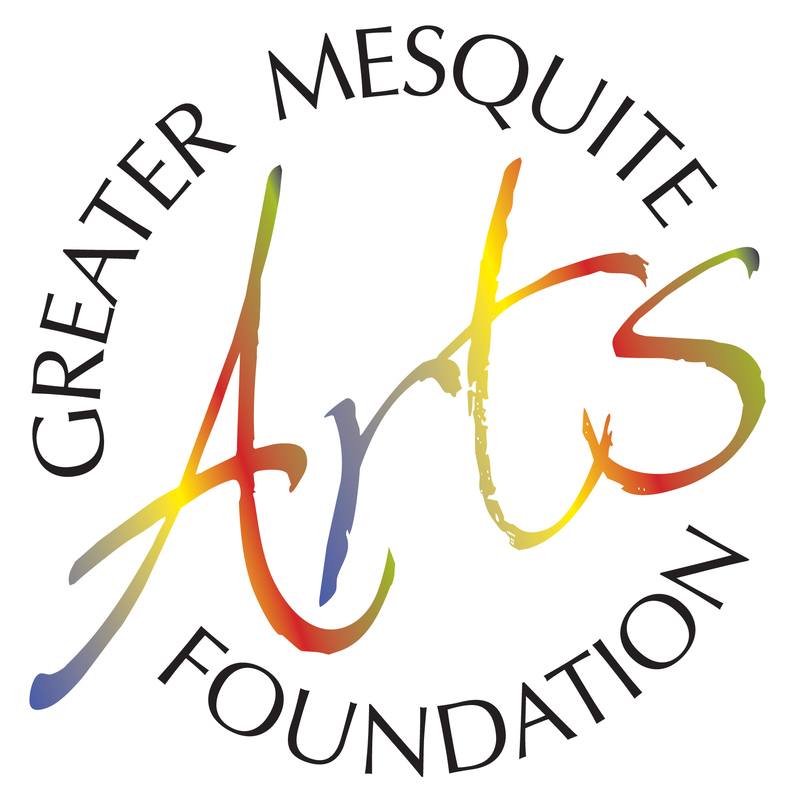 Once online entry is completed, artwork must be delivered to the Mesquite Fine Arts Gallery on SUNDAY, September 2, 2018.